Walking to the new address of Just G Boutique is going to be a good reason to start some healthy habits since Christmas is just around the corner. From the moment when I arrived in Edinburgh, it´s been difficult to keep fit because it´s too hard to stay away from the children’s biscuits! So, I am going to try to put into practice the “little things” we can do to feel better: having a balanced diet, exercising regularly and finally, good posture which helps to distribute weight evenly to look and feel better. I don’t have the option of eating at home everyday and resisting temptation when you eat out can be tough because when we eat out as we tend to eat more than when we eat at home. Edinburgh offers lots of places where you can go for the healthy option. 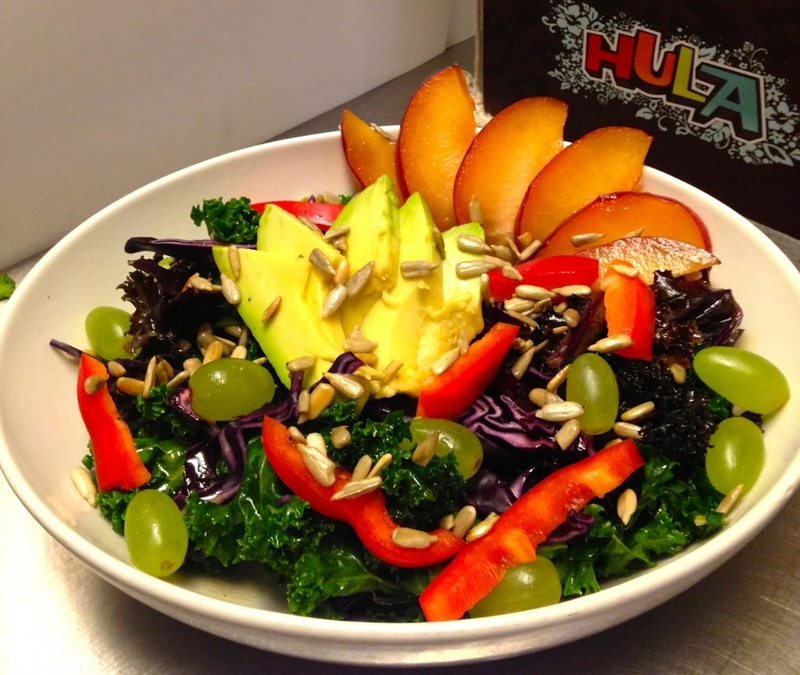 For example, when I am out I like to have lunch in Hula Juice Bar where you have many salubrious meals, a wide variety of salads, home made-soups (ideal for Winter) or Juice Detox. We can not forget about exercising regularly and it’s great to be able to go to the gym but it’s ok not to if we have alternatives – we have a lot of parks where we can exercise in Edinburgh. 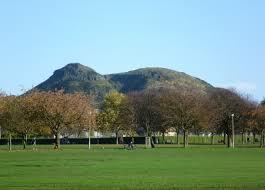 I enjoy running around The Meadows or Holyrood park. I’m now at Just g Boutique on Mondays and Wednesdays. I would be delighted to help you and show you the gorgeous clothes, so why not to come and have a look!